But hinges are the most commonly applied door hinge, and are available in a range of materials and construction. A 5mm knuckle hinge has a flap with three knuckles attached to the frame and flap with two knuckles attached to the door. Similarly, a three knuckle hinge has the flap with two knuckles attached to the frame with a single knuckle flap attached to the door. 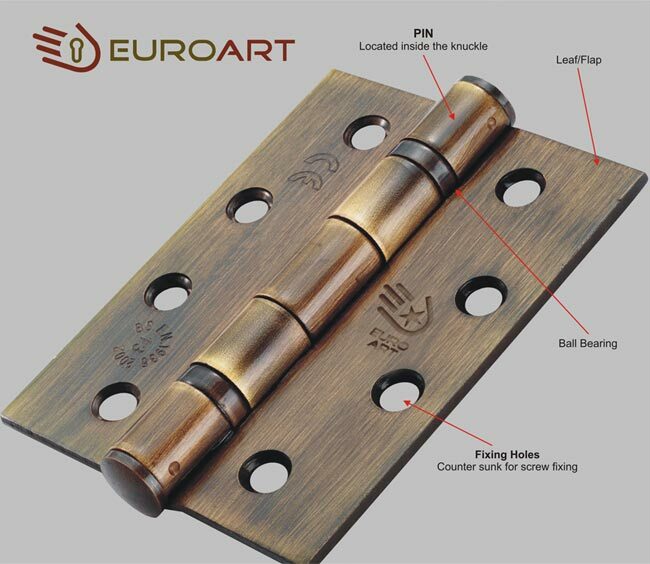 EuroArt hinges, where specified correctly to the recommendation of BS EN 1935, are capable of withstanding a severe degree of use. Most are particularly suitable for use with door closers and will help to ensure the smooth operation of the door. BS EN 1935 classifies door furniture by using an 8 digit coding system. 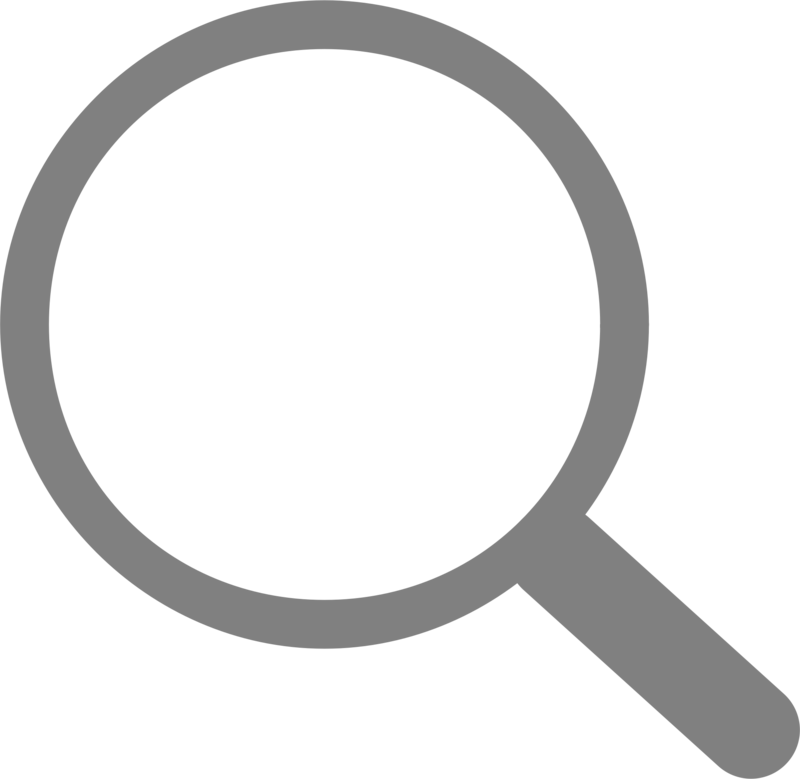 A similar classification applies to all building hardware product standards so that complementary items of hardware can be specified to, for instance, a common level of corrosion resistance, the category of use, etc. Each digit refers to a particular feature of the product measured against the standard's performance requirements. Eight door mass grades related to single-axis hinges are identified in this European standard as shown in table 1 below. Suitable for fire/smoke resistant door assemblies subject to satisfactory assessment of the contribution of the single-axis hinge to the fire resistance of the specified fire/smoke door assemblies. Such assessment is beyond the scope of this European standard (see EN 1634-1). Single-axis hinges are required to satisfy the essential requirements of safety in use. Therefore, only grade 1 is identified. Suitable for applications requiring a degree of security. Annex C of this European standard details the hinge grade to use for the level of security required. Fourteen grades are identified in this European standard and are detailed below. The full classification is shown in the standard. CE Marking is the easiest and safest route to providing compliance with the latest UK Construction Products Directive for hardware used on the fire, smoke and escape doors.